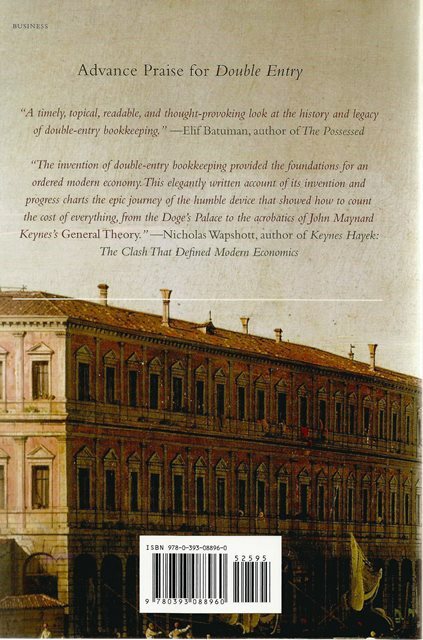 Double Entry by Jane Gleeson-White takes us from the ancient origins of accounting in Mesopotamia to the frontiers of modern finance. At the heart of the story is double-entry bookkeeping: the first system that allowed merchants to actually measure the worth of their businesses. Luca Pacioli monk, mathematician, alchemist, and friend of Leonardo da Vinci incorporated Arabic mathematics to formulate a system that could work across all trades and nations. 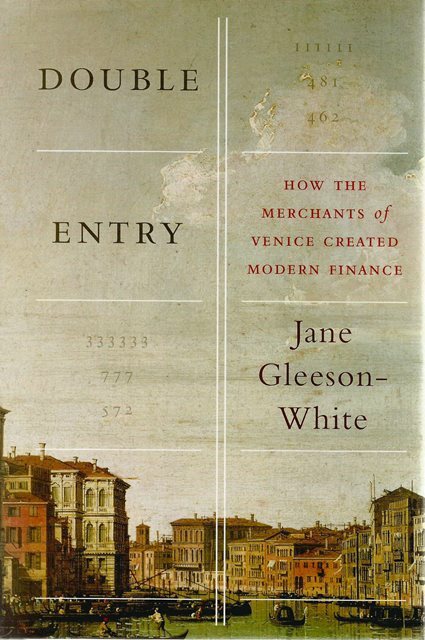 As Jane Gleeson-White reveals, double-entry accounting was nothing short of revolutionary: it fuelled the Renaissance, enabled capitalism to flourish, and created the global economy. John Maynard Keynes would use it to calculate GDP, the measure of a nation s wealth. Yet double-entry accounting has had its failures. With the costs of sudden corporate collapses such as Enron and Lehman Brothers, and its disregard of environmental and human costs, the time may have come to re-create it for the future.